Easily and quickly complete all kinds of audits from one simple audit app. Oplift allows you to simply capture insights and view overall data so you get a bird’s-eye view of your entire business. 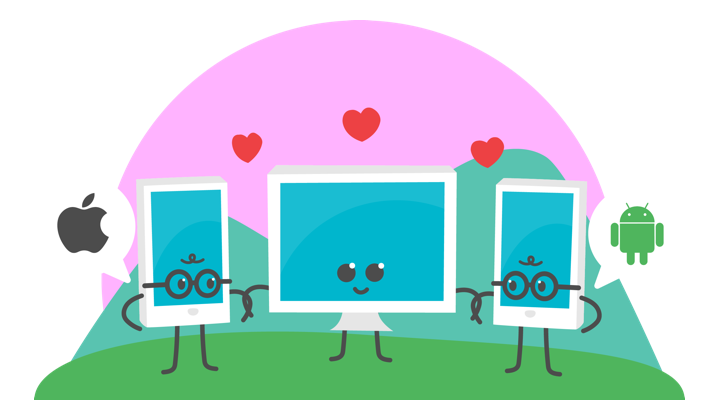 Wave goodbye to audits scattered across paper, Excel spreadsheets and multiple files. 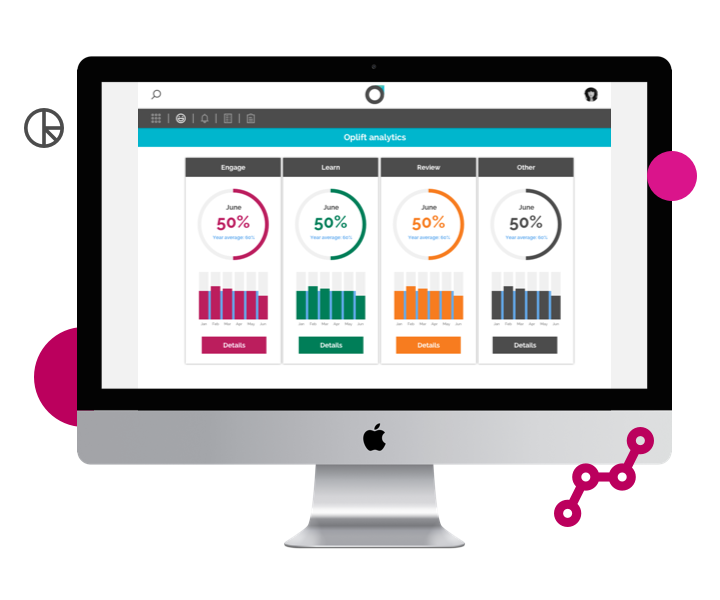 Oplift makes it simple to capture data and gives you real-time insights which allow you to make smarter and more informed decisions. Oplift’s audit software allows staff to quickly capture insights and easily add comments or photos on the go, allowing you to manage risks and meet the highest standards for quality management and process control. Simply submit the reports all from your mobile device. The flexible templates allow you to easily report on anything from compliance, construction, financial, investigative, operational or tax audits. All reports are date and time stamped in the app. Make sure that everyone is doing their job correctly and following company guidelines. 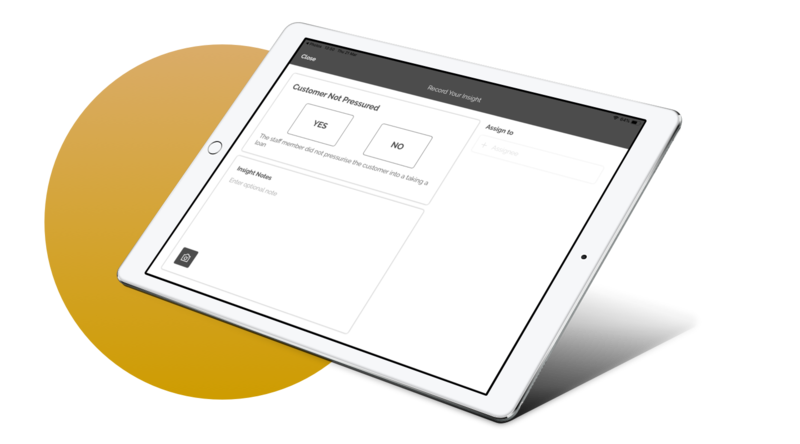 Our observation feature in the audit app means you can quickly and easily carry out staff assessments right on the shop floor. Perhaps you need to observe staff’s selling behaviour to make sure that they are FCA compliant. You can highlight areas to keep doing well or where improvements could be made, you and the team member can then agree on a course of action to put these into practice. Set actions within the report if members of staff aren’t behaving in a fully compliant way. The home screen of Oplift on the web or mobile app allows you to view all reports that are in progress and those that have been completed, giving you a complete view of your audit activity. Search by date, session type, subject or who the audit was created by to quickly gain access to any audit you need. Ever carry out an audit and have an endless list of tasks that need completing? 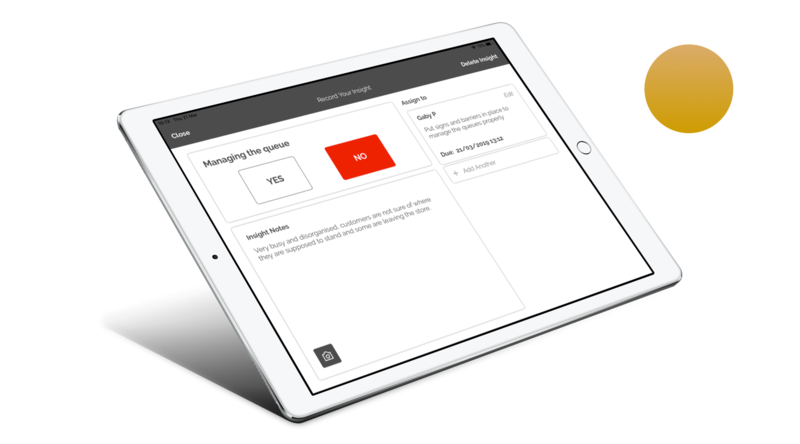 Oplift’s audit app allows you to set tasks with a specific person who is responsible and a deadline for them to complete it, they will receive an alert to notify them and they can track it in their task list. Everyone is clear on what needs to get done, by when and who needs to do it. Provide immediate accessibility to materials which can help your employees improve their audit result. The knowledgebase organises and clearly presents your articles for ease of use. Staff can quickly search for policies, procedures, rules and regulatory information whenever they need to. All kept in one central place and the audit software updates in seconds. Oplift gives your team the visibility and insights they need to ensure compliance and identify problematic areas across the whole of your business. It’s a birds-eye view! 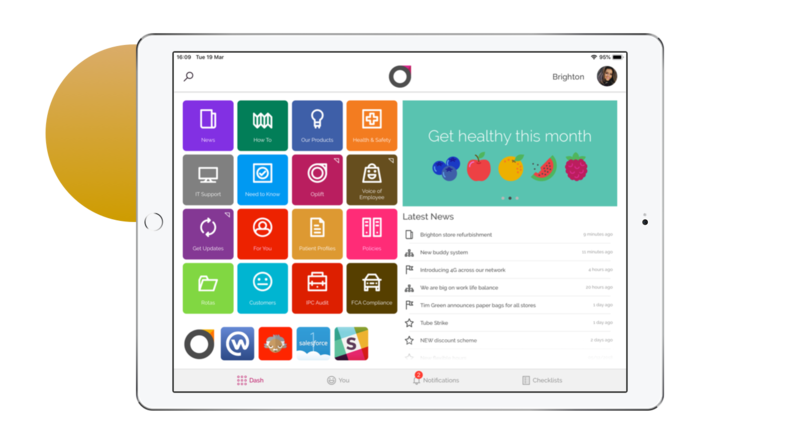 All audits are tracked and aggregated for you to view on a dashboard in the app. Immediately see if any audits haven’t been completed, track all site visits, discover areas that are performing well and areas that need improvement. Identify which compliance articles have had most engagement and adjust your compliance comms strategy accordingly. 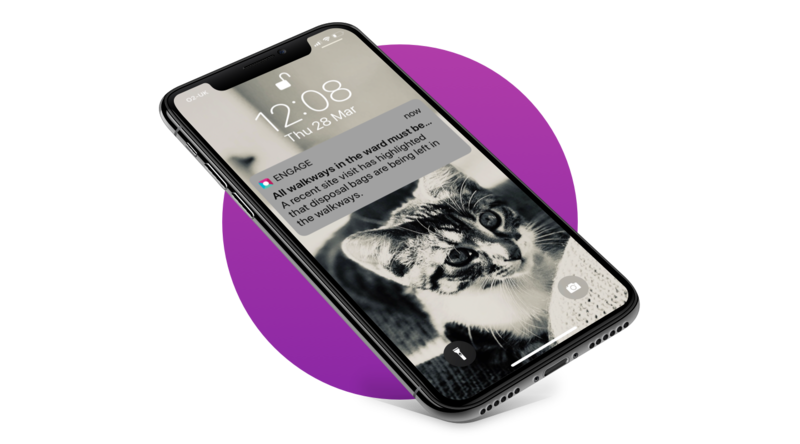 When your audits highlight an issue and action needs to be taken fast Oplift’s instant alerts allow you to send messages directly to employees devices even when they are locked. Perhaps you need to notify staff about a breach of policy regarding customer data. 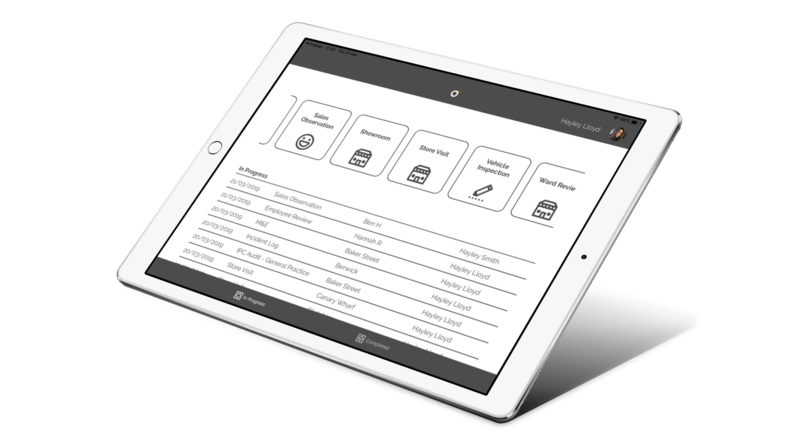 Drive efficiency, productivity and compliance with Oplift’s audit app, see how we can help you! Oplift is available as an app on iOS, Android and the web.